DUBAI -- General Motors has invested $70 million in a distribution center in Dubai to supply parts for Chevrolets and other vehicles as the world's largest automaker expands in the Middle East. The carmaker bought the facility, located in Dubai's Jebel Ali Free Zone, for $10 million, and stocked it with parts valued at $60 million, GM said Wednesday in an e-mailed statement. The center will supply replacement and service parts for GM's Chevrolet, Cadillac and GMC brands. "We plan to grow our business in this region by making continued investments in our showrooms, service centers and training academies," John Stadwick, president and managing director of GM's Middle East operations, said in the statement. 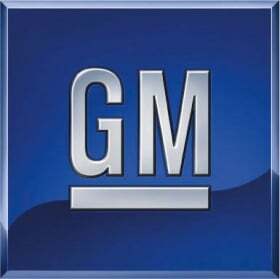 The center has 150 workers who aim to supply any vehicle part within 48 hours, GM said.